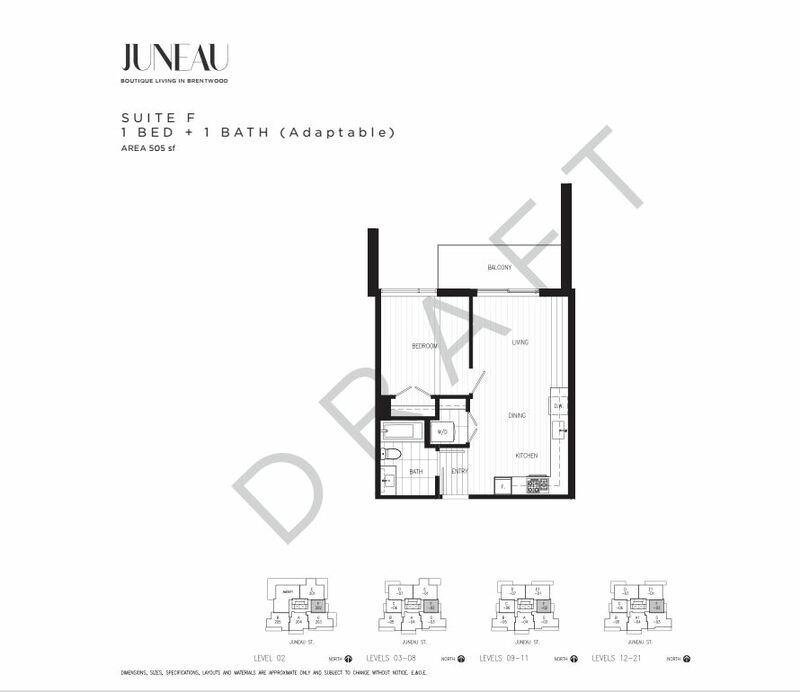 Juneau by Amacon Developments brings boutique living to the Brentwood are located steps from the Millennium Sky Train line. 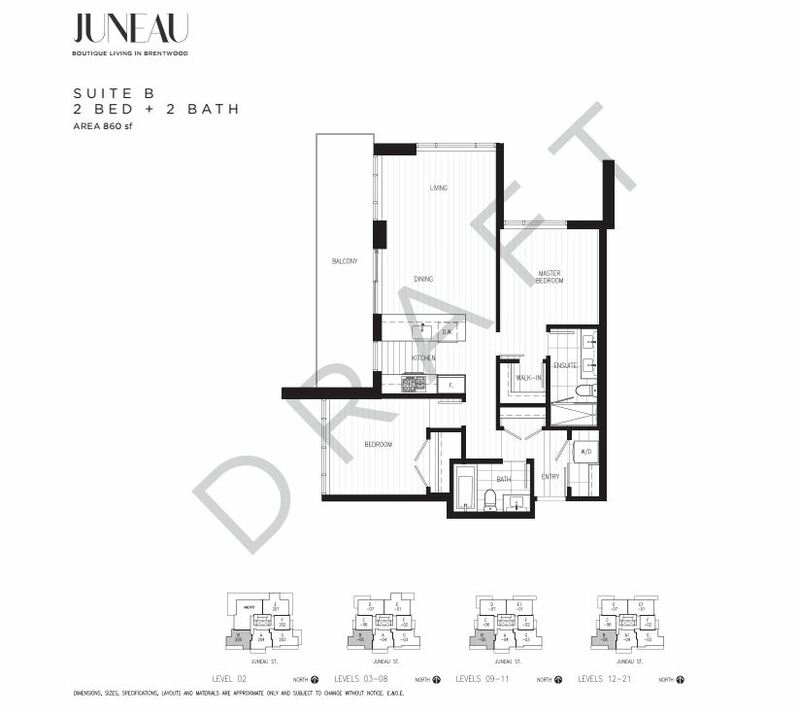 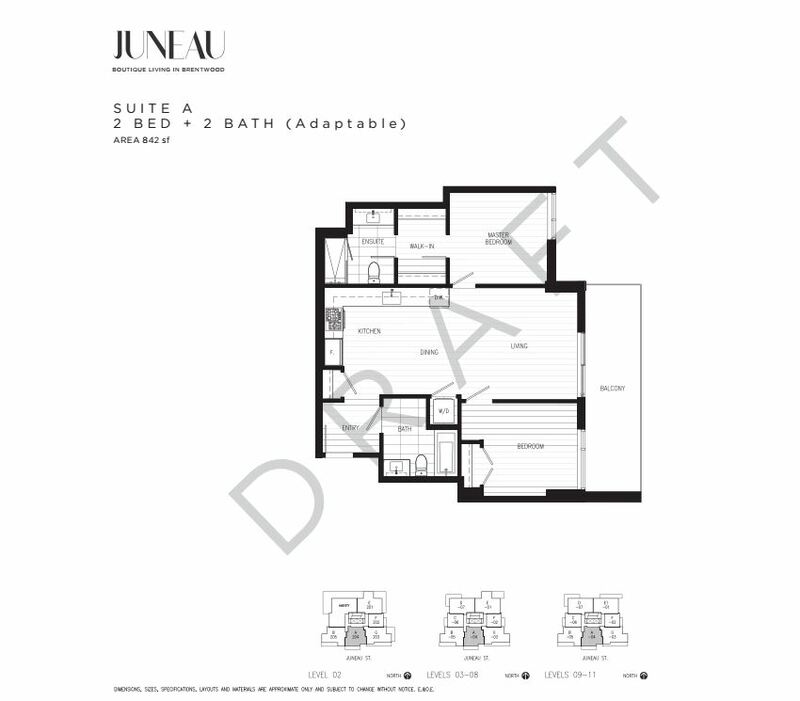 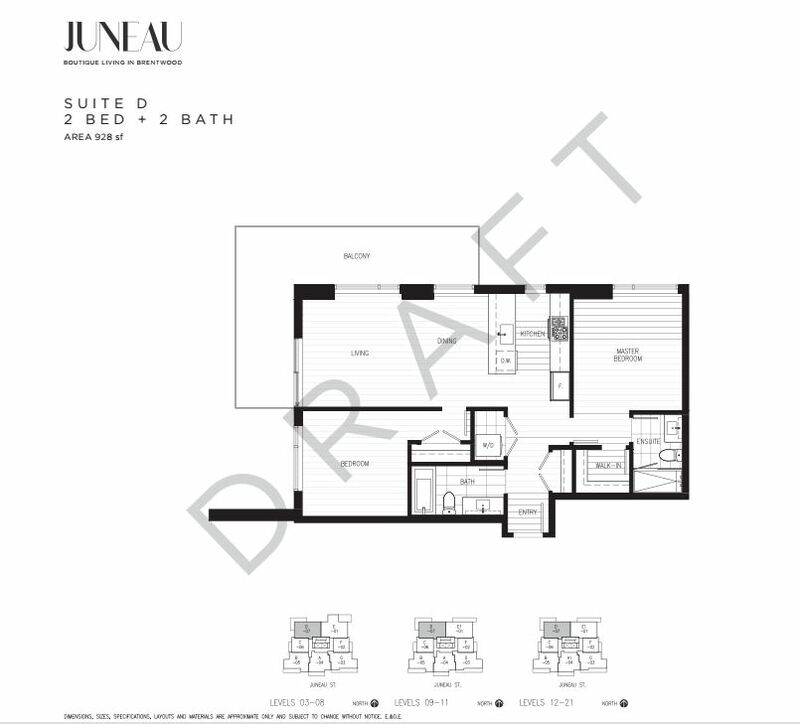 Juneau consists of a 23 storey building with stunning architecture made up of 147 classic, connected and contemporary gallery inspired homes. 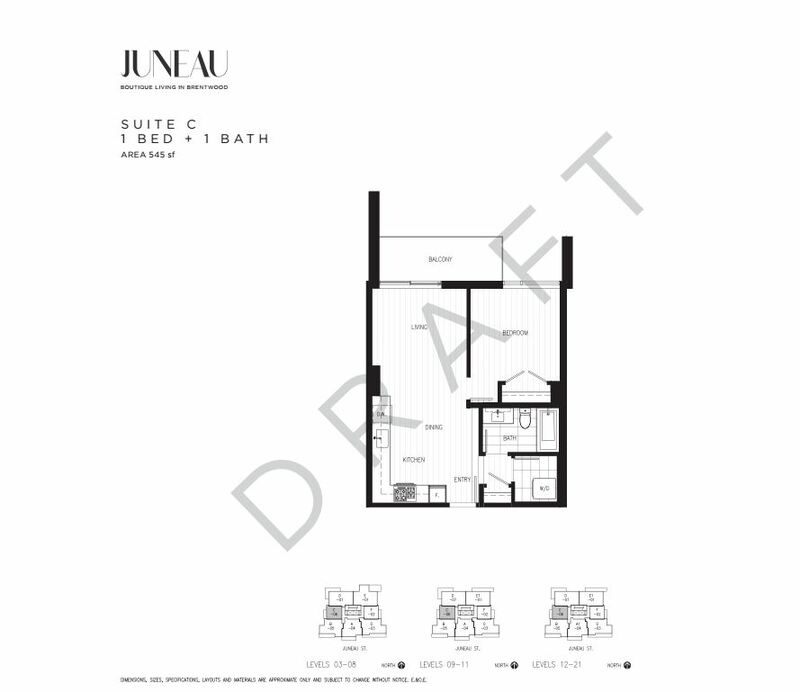 Each of these residences will feature high-end finishes in a building that will feature incredible amenities. 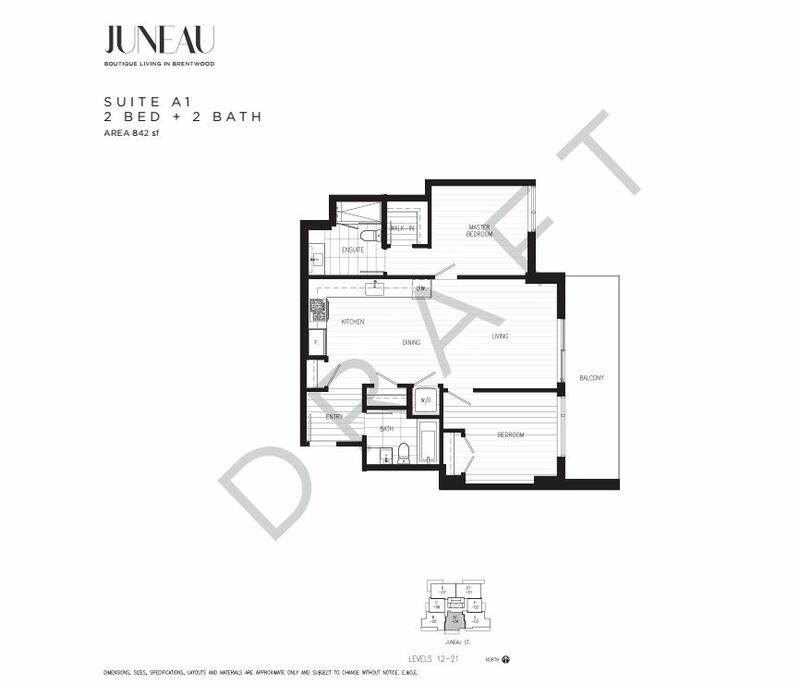 With Juneau’s incredible location, shopping and dining out can all be accomplished through walking thanks to Brentwood Town Centre being located steps from home in addition to the numerous restaurants and grocery stores such as Whole Foods Market, Cactus Club Cafe, White Spot, Joey’s and more. 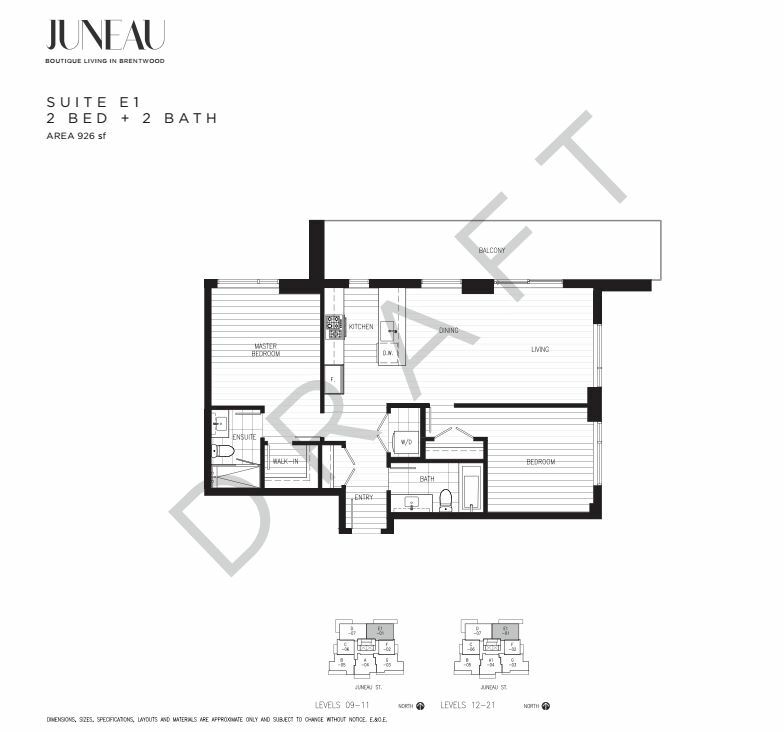 If you need to commute for work or any other reason, its made extremely easy to get anywhere in the lower mainland by simply hopping on the skytrain or jumping in the car and getting on to highway 1 in either direction. 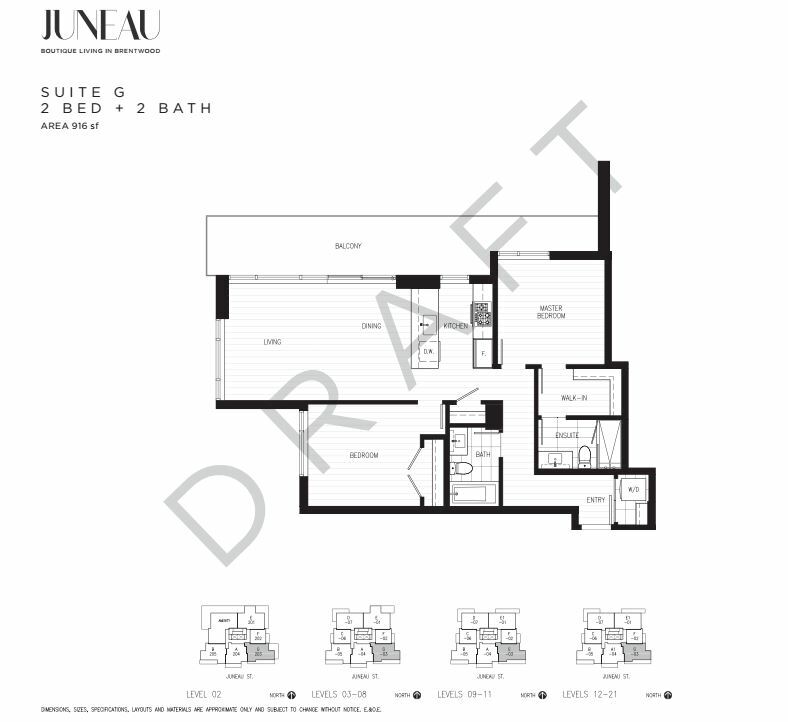 Outdoor enthusiasts will love the close proximity to Burnaby Lake Regional Park which offers over 19km of walking trails, kayaking, an equestrian centre, and rowing.